Great interview with Mel here! 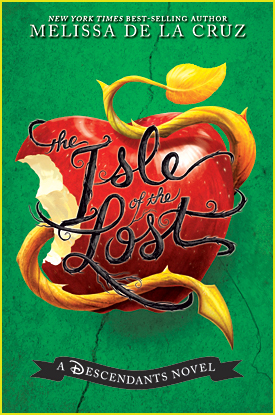 Have you finished The Isle of the Lost yet? Let us know what you thought of it!